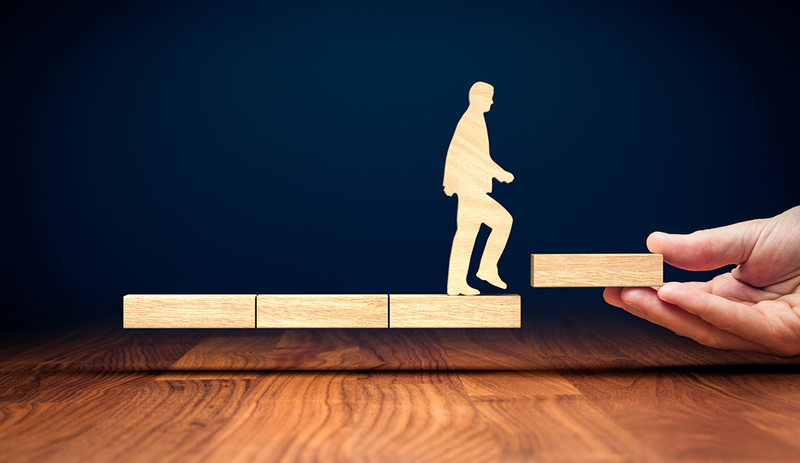 Executive coaching is unique among the various forms of developmental intervention employed in business in that it involves a highly customized methodology which, when successfully applied, can be transformational. It is also an intensive method that necessitates involving an outside professional, which is something that both the coach and you, the coachee, must understand for the process to be successful. Coachees often make a couple of common errors when starting a new coaching relationship. In order to avoid these errors, it is important for coachees to know what to expect from an executive coaching relationship. The first error coachees often make is mistaking their own willingness to be coached for true readiness to be coached. You may state that you are ready for coaching, and you may even believe it yourself, but that does not guarantee you will be truly receptive to what coaching has to offer. This situation often creates a fatal lack of engagement, dooms the interaction to failure, and winds up giving the organization the impression that coaching has been a failed investment. This outcome can largely be avoided if, when the organization invests in a coach, you are properly prepared to receive the counseling and have a strong sense of urgency and willingness to take on the challenge of actively changing yourself. Contracting with an executive coach entails significant investment of both time and money; it is not at all the same as an executive development program, for example, and shouldn’t be treated as such. Of utmost importance is the need for a genuine rapport between the coach and the client. This engagement is necessary for the proper degree of trust to develop. Above all, you need to be vulnerable and receptive in order for the coaching process to work. Without the level of trust that allows for honest communication between coach and client, the chances of real success become drastically reduced. Defensiveness and resistance must be out of the picture from the very beginning. If you are seeking to engage an executive coach, you need to check your own willingness to be vulnerable, as well as be open to envisioning a positive outcome through a process of real work. Understanding exactly what success means in your specific situation increases the chances of attaining that success by a measure of magnitude. Part of proper preparation for engaging an executive coach should ideally involve an awareness of some of the misconceptions that may arise. A classic error for coaches is to simply judge an individual’s situation too quickly and mistake a new coaching scenario for one they’ve seen before. When this happens, the coach tends to make assumptions, listen less, and resort to old solutions too easily, all of which may fail to remedy your underlying problem or concern. To avoid this situation, a good executive coach will rely on their coaching skill set and aggressively avoid giving answers. It is crucial to keep in mind that no two people or coaching situations are ever the same, and to remain disciplined in adhering to your unique coaching process. A key consideration for the coach to assess is your willingness to be vulnerable and self-critical in the early stages. It is incredibly vital for the coachee to be willing to put the needed time and energy into each coaching session, and to practice the new tools a coach provides. An awareness of this fact helps ensure the coaching process will be fruitful and achieve lasting positive results. Michael Brainard is founder and CEO of Brainard Strategy. Michael Brainard (MA, MS, PhD) is founder and CEO of Brainard Strategy. As a doctor of industrial psychology, an entrepreneur, and a former senior corporate development executive in both publicly traded consulting firms and financial services firms, Brainard possesses a unique perspective and understanding of the subtle psychological principles of leadership and organizational development. Through his confidential work with executives, he is renowned for his ability to motivate and energize leaders from diverse backgrounds, as well as identify potential areas of opportunity while facilitating growth for his clients. With an approach that blends strategic, behavioral, and experiential learning, Brainard has successfully developed growth strategies for executives and businesses in a wide range of industries, including biotechnology, manufacturing, information services, consumer packaged goods, financial services, telecommunications, and construction. A former professional boxer, Brainard holds a bachelor's degree in psychology from the University of Delaware, where he was a Division I collegiate wrestler, and he earned both his master's degree and PhD in industrial psychology at Alliant International University in San Diego, California.